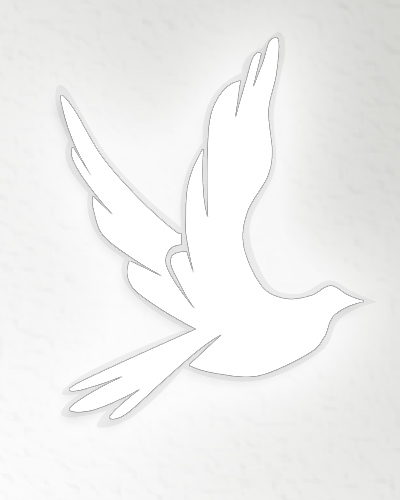 Dolores Marie Romine, age 80, a resident of Oak Ridge, formerly of Highland Park, Illinois passed away Sunday, May 6, 2012 in Oak Ridge. She was born August 19, 1931 in Waukegan, Illinois. Before retiring she had worked as a Personnel Specialist for the United States Government. She was a member of the VFW and the ELKS of Oak Ridge. 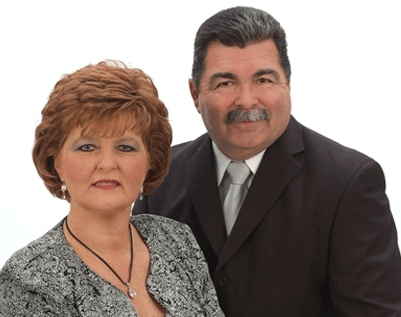 Preceded in death by her husband, Houma Lee Romine; parents, John & Lucille Barber Michela. Survivors Daughters Carol Romine & husband, Donald Beard of Vero Beach, FL Alice Romine Peterson & husband, Chris of Clinton Son Michael Romine & Tongsuk "Dolly" of Peotone, IL Brother Judge John Fred Michela & wife, Jan of Melbourne, FL Grandchildren Meghan Rose Peterson of Clinton Sarah Marie Peterson of Knoxville Allen R. Downen of Romeoville, IL Kevin Downen of Fairfield, IL Michelle Downen Boles of Fairfield, IL Donnie Downen of Sims, IL Ronnie Downen of Sims, IL	Several great-grandchildren, great-great-grandchildren, nieces, nephews, cousins, and a host of friends A memorial service will be held at a later date in New Lenox, Illinois where she will be interred with her late husband, Houma Lee Romine. 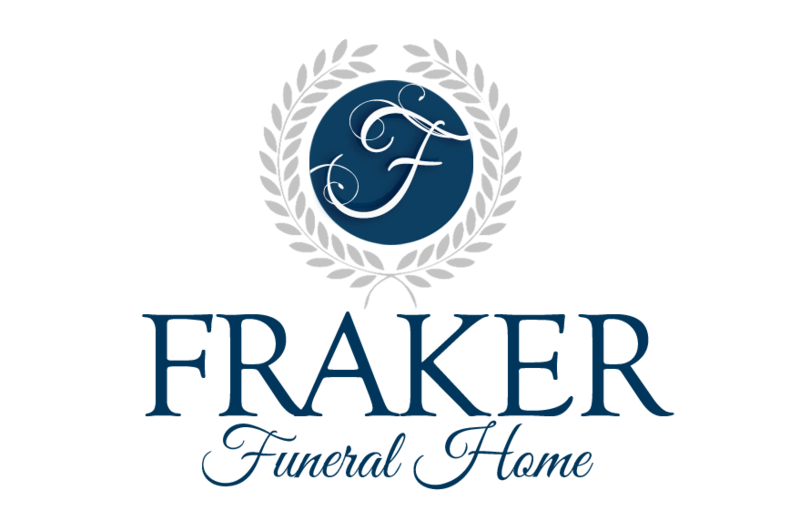 Fraker Funeral Home of Kingston is in charge of all the arrangements.